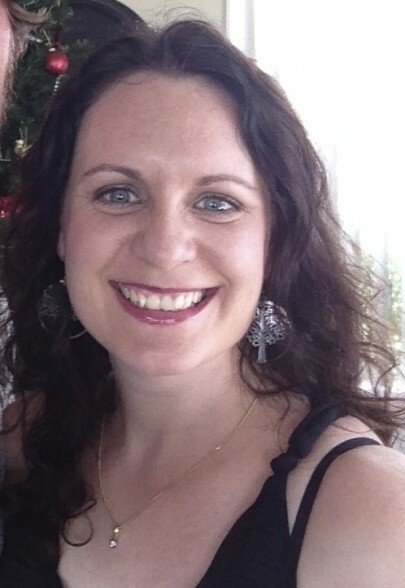 Natalia has bravely written two books that show a road not often talked about … infertility. She is real and vulnerable in it. Yet you see how God can turn broken pieces of her life into something beautiful, where deep faith and rich growth are seen. She loves all things girly, spending time with her man and living out the path God sets before her. She is not at all defined by the painful parts of her life as she flourishes in the other portions. Natalia and her husband, Brett, live in Auckland, New Zealand, and are enjoying the unexpected adventures God has set before them. Life sometimes doesn’t pan out as expected and that is where many emotions can see you unravel. In A Mum in Waiting, Natalia shared of the first eight years of their infertility journey in a very real and raw way. 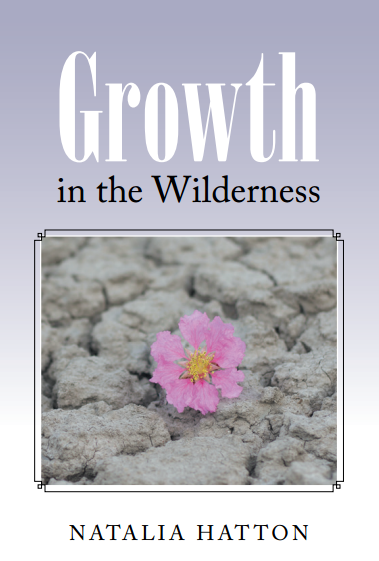 In this book, she recounts the three years to follow where God brought such growth, depth, joy, and beauty from what many would look on and think was a vast wilderness. Within the pages you not only see the ups and downs, but also how God brings transformation as only He can. She shows that there is reason to hope, to keep on and pursue a full life. From such brokenness has come great growth. Natalia’s world turned upside down in the most wonderful way. Go on the journey with her. Published 2016 and available now from Amazon and Barnes and Noble or purchase right here. Also available on Kindle. Distributed by Westbow Press. 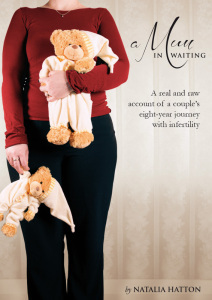 A Mum in Waiting is a real and raw account of a couple’s eight-year journey with infertility. Nothing is held back. As you read this book you truly feel you are walking with them through the highs and lows – from the waiting, the testing, the natural approach through to medical interventions. Natalia longed for such a book in her darkest days, to know she was not alone in all the struggles. Not finding one, she took it upon herself to share their journey. She is bravely vulnerable and authentic in her depiction of their experience, so others going through the same journey do not need to feel so alone. You will cry but you will laugh too as their journey tests their faith to breaking point, yet they don’t let go of hope. Published 2012 and available now with many retailers, including Manna, Koorong, and Amazon. Also available on Kindle. Distributed by Castle Publishing.